This year we have sold £280 million and manage 2800 properties, with a total property value of half a billion pounds across the city. Our 80-strong team includes some of the industry’s most experienced and respected professionals. Philip James was taken over by Philip Nolan in 2003 with a vision to transform the business from a small branch agency to Manchester’s largest chain. Over the past decade Philip James has expanded into Manchester’s most popular residential areas including City Centre, Salford Quays, Didsbury, The Heatons, Reddish, Denton & Audenshaw. Philip trained as a chartered accountant in Dublin. His first appointment was as financial director of International Translation and Publishing, an international IT company. He helped expand the company into 15 new countries, increasing turnover to over £20 million before facilitating the sale to an investment house in 1999. 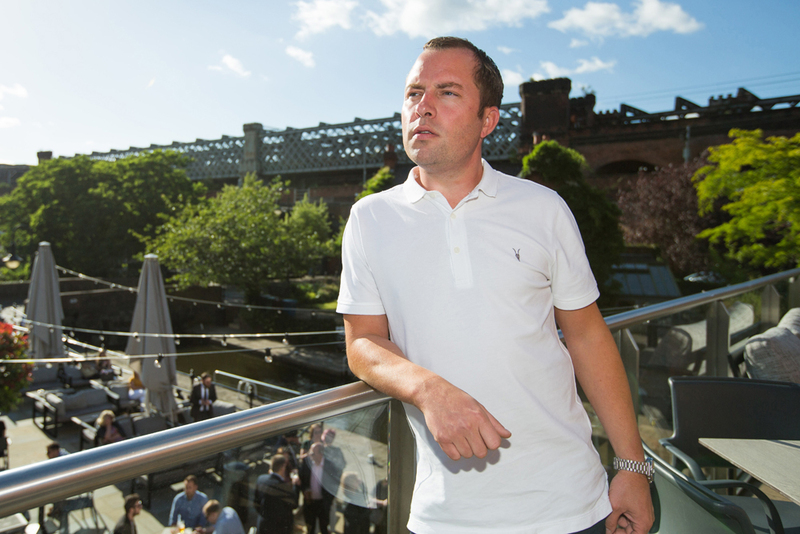 At the turn of the millennium, Philip moved into property with the purchase of a Manchester property portfolio. He realised there was an opportunity to create a professional independent estate agency that married traditional values with modern technology. 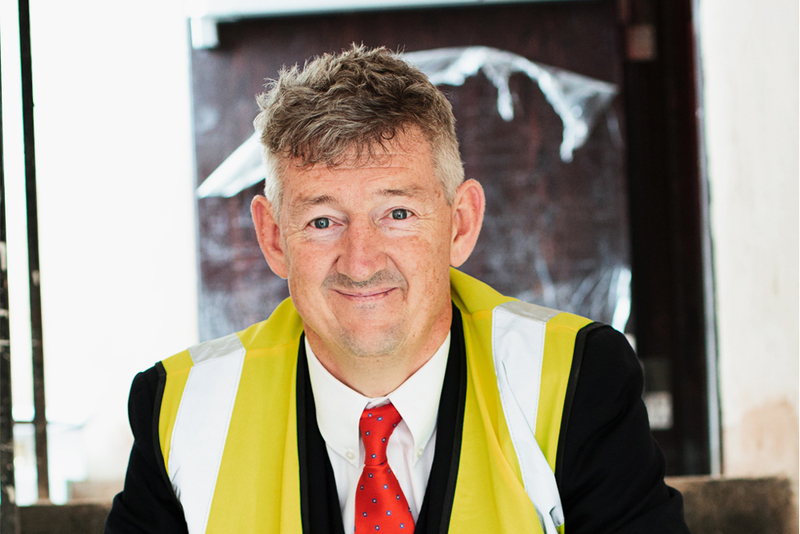 Philip’s personal and corporate integrity means he has always understood the value of his staff and has made this a core foundation for the future growth of Philip James. Dermot is a non-executive director at Philip James and has been part of the company for the past 15 years. Dermot has a wealth of experience in property sales, lettings and management. He has built several property portfolios in both the student and residential sector. He also has over 30 years experience in property development. Originally from Hale, Rob always appreciated some of the incredible homes he would deliver papers to while working his three paper rounds. 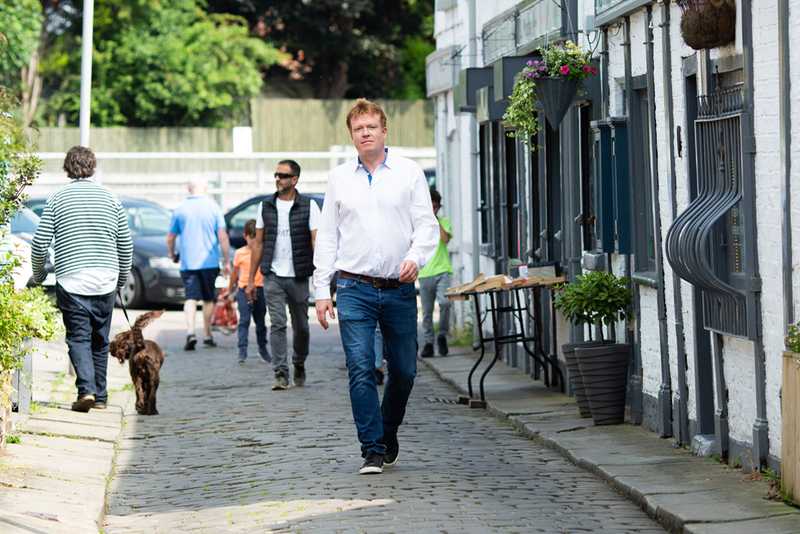 After graduating from Newcastle University, Rob joined a large corporate agent and successfully ran the Sale office, followed by the Timperley and Hale offices and coming to the hallowed turf of Didsbury in 1998. Under Rob’s leadership, each office was transformed into a top performing Branch office. Always uncomfortable with the restrictions of leading inflexible corporate companies, Rob craved the freedom of his own business to practice his own style of estate agency forming Philip James Kennedy in 2003. More recently, Rob has become a shareholder in the whole of the Philip James Group, which still remains one of the only truly independent local estate agencies. 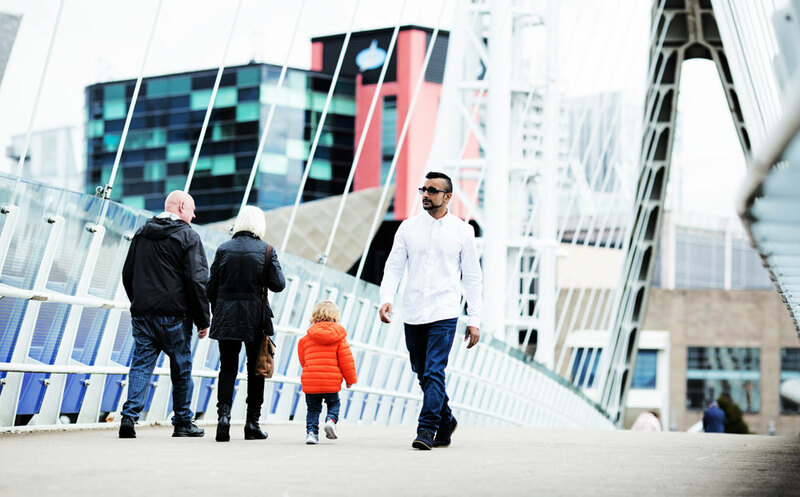 Property is Rob’s passion: for the past 18 years he has been selling and letting properties in Manchester City Centre, Salford Quays and the surrounding areas. Rob has built a very successful team that shares his drive and determination to always offer excellent customer service, whilst ensuring that the best possible price is achieved for clients, and in the shortest time frame. Rob believes that the key to being market leader is down to constantly changing with the times and the market and always staying one step ahead of the competition. Neil Ryder has been with Philip James for nine years. 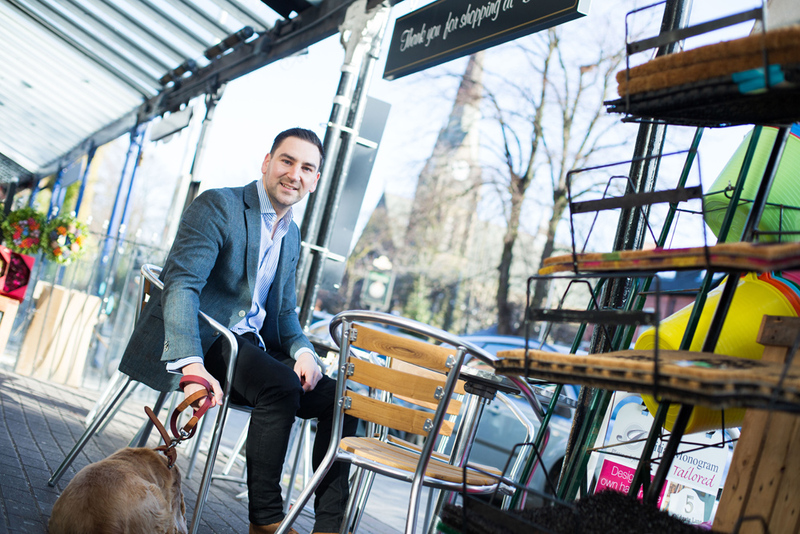 He started as assistant manager in the Withington branch and then took over management of both the Withington and Didsbury lettings branches in 2010. 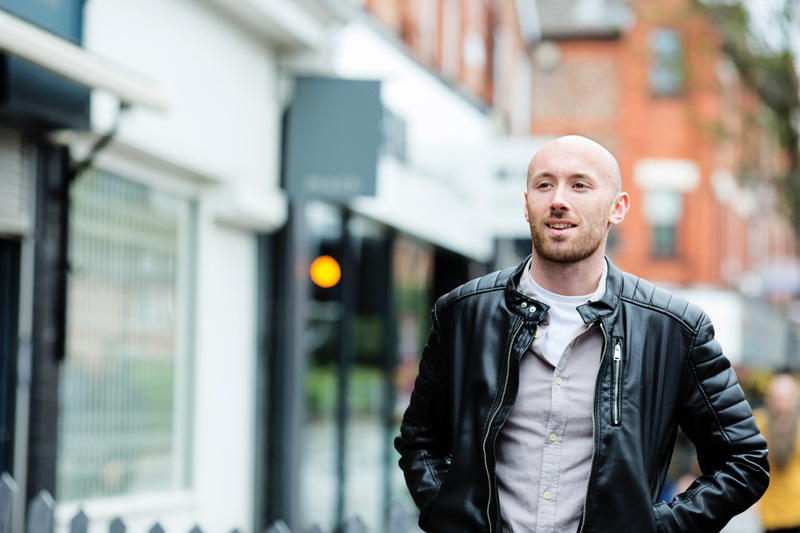 Neil now heads up the south Manchester lettings as well as the student lettings department. Polly has over 10 years’ experience in property management. Her previous experience includes mobilisation of new schemes and establishing these within competitive markets to maximise lettings, day to day management of tenancies and properties and working on behalf of Price Waterhouse Coopers managing and improving properties in administration. Polly’s focus is on ensuring maximum rental income and minimal arrears for landlords, and to ensure both landlords and tenants receive a professional service from Philip James throughout the tenancy, taking the hassle out of renting. Adeel has been in the sales/real estate industry for over 15 years. Starting off as a ‘trainee’ and working up to senior management. Adeel puts his success down to one simple focus “putting customers at the heart of everything we do”. Ben joined Philip James in the summer of 2017 after spending seven successful years at Reeds Rains overseeing the Property Management department. Ben worked his way up from an Administrator up to Senior Operations Manager during his time at Reeds Rains and has vast experience in all aspects of Property Management delivering excellent customer service. Mark Buckley has a wealth of property experience across South Manchester and Cheshire. He knows The Heatons’ property market intimately and understands how buoyant the local property market has been performing. With hard work and a genuine interest in selling property, Mark is motivated, enthusiastic and focused. He is building a fantastic team at Heaton Moor and offers a truly personal and bespoke service. Mark has built a great reputation in the local area and he has an enviable back catalogue of successful sales and his expertise is in high demand. Franca’s career in the property sector has covered roles in South Manchester, the City Centre and the Tameside area of Manchester. Franca is a specialist when it comes to the property market in Denton: she grew up and went to school in Denton and it is also where she still resides, so her knowledge of the area is second to none. With the flexible working hours that Anthony operates, as well as his level of knowledge and 20 years experience in the industry, he is able to offer a service which is second to none. Many of his clients are recommending him to their friends and family which is testament to the level of service they have received. With over six years’ experience in the lettings industry, Marc Cox is our New Business Manager for South Manchester Lettings. 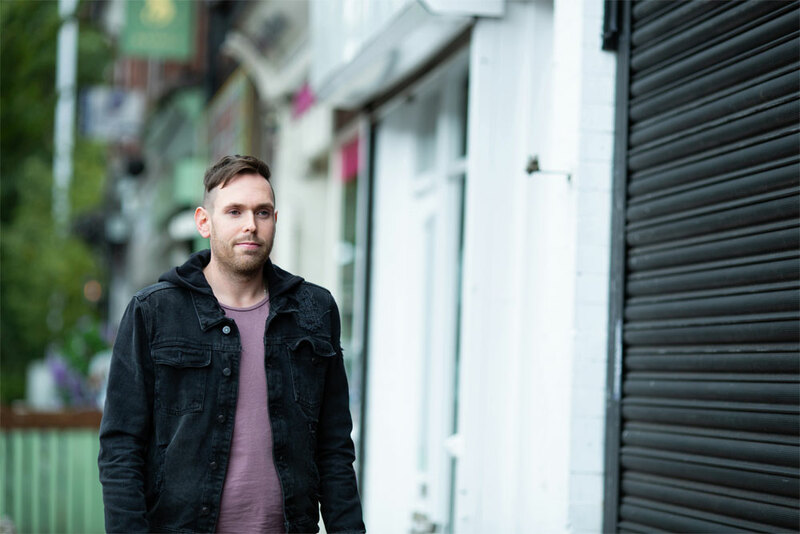 Having built solid foundations with Landlords across the South Manchester region, Marc is now a single point of contact for any Landlord bringing a property to the rental market. Being born & bred locally, Marc has always been heavily involved in the areas that he now operates in. After a short stint in debt negotiation, he joined estate agency at the age of 19 as a Trainee Negotiator. After quickly progressing to Senior Negotiator and then Lettings Manager, Marc joined Philip James Lettings in 2015.